Izalco Central Plant:Izalco Central Plant is located in the municipality of Izalco in the department of Sonsonate, in the west of El Salvador. The daily milling capacity is 13,000 tons of sugarcane. 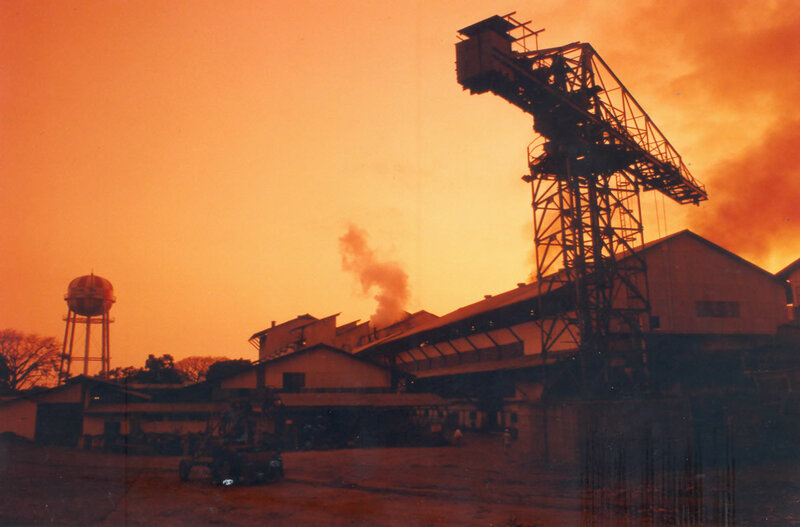 Izalco Central Plant is named after the youngest volcano on the Salvadoran landscape. For 196 years, the Izalco volcano erupted constantly, to the extent that its glow could be seen out at sea. This gave rise to its nickname, The Lighthouse of the Pacific.. According to Fr. Juan de Torquemada, based only on oral legend, the settlement of "Tepcan Izalco" was founded in 1054 by the mythical figure Topiltzin Acxil. This Nahuat place name means "The Place of Obsidian Houses." In 1964, Compañía Azucarera Salvadoreña (CASSA) came into being, opening its sugar production plant, Izalco Central Plant. Its founders, Mr. Tomas Regalado Gonzalez and Mrs. Maria Regalado Mathies were committed to creating a business to develop sugar cane production and driving the social and economic growth in the country. Izalco Central Plant prepares a variety of types of sugar for the national, industrial and direct consumption markets. Since its founding, sugar cane production has become one of the main economic activities in the area..